Once Google finally signed all the papers to acquire Motorola officially, we all had high hopes and dreams for what the company could accomplish with the owner of Android behind them. The new RAZR line is certainly a nice start, and Blur even got dumbed down a little bit, but people are still wondering “why didn’t they ship with stock Android now?” Speaking to reporters last night, a Motorola executive said there is one thing that stops them from pushing 100% stock: carriers. Motorola arguably wouldn’t be in the position they are now without Verizon and the DROID brand, but it sounds like Verizon and other partners of Motorola have a lot more say in the software of devices than we thought they did. What do you think? Should Motorola fight to have stock Android on their phones? 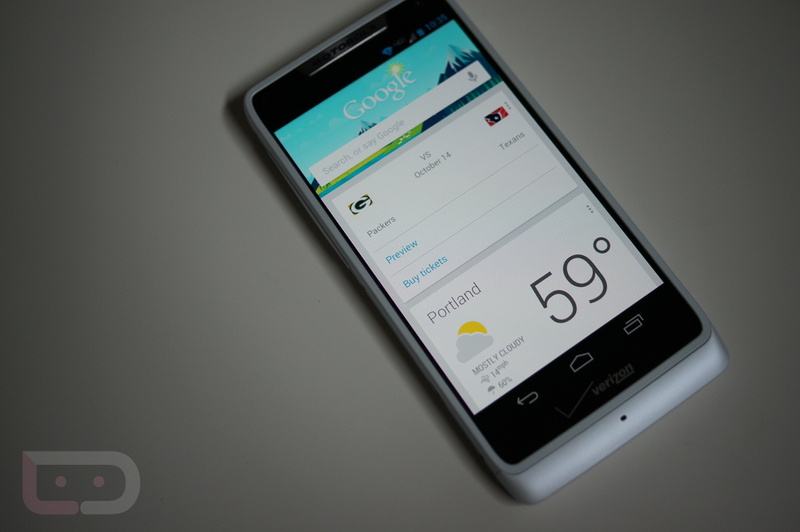 Or should their be at least a little customization from each manufacturer to differentiate Android devices?